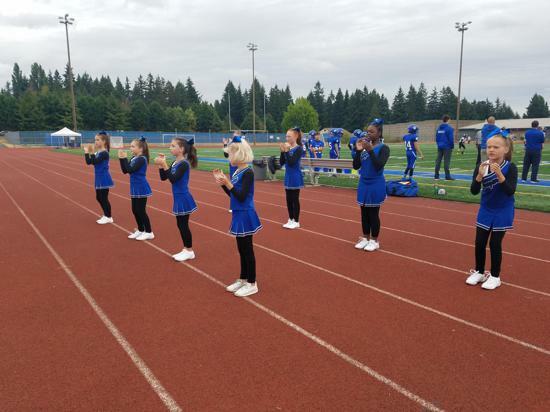 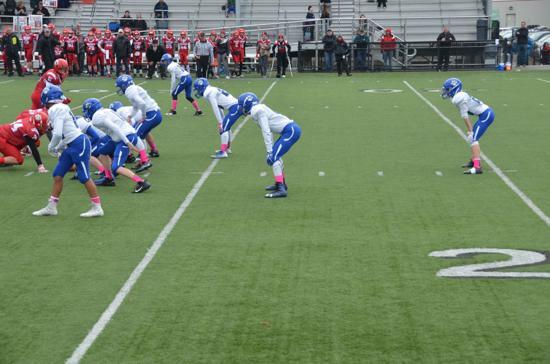 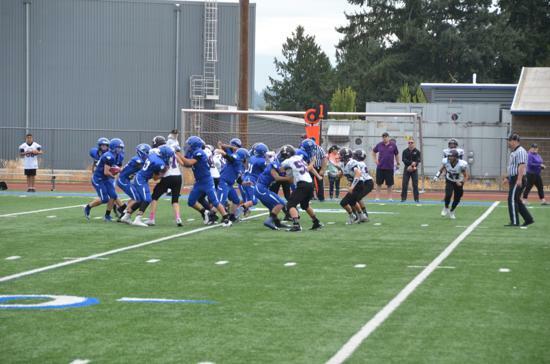 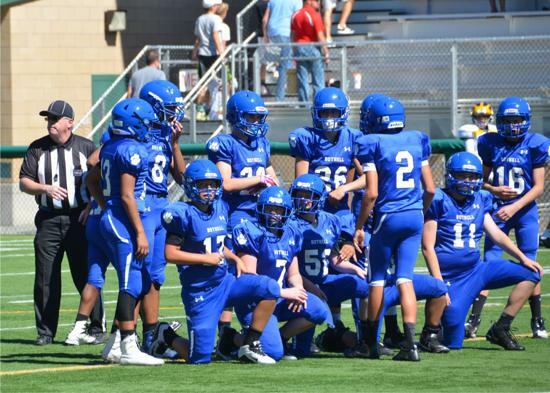 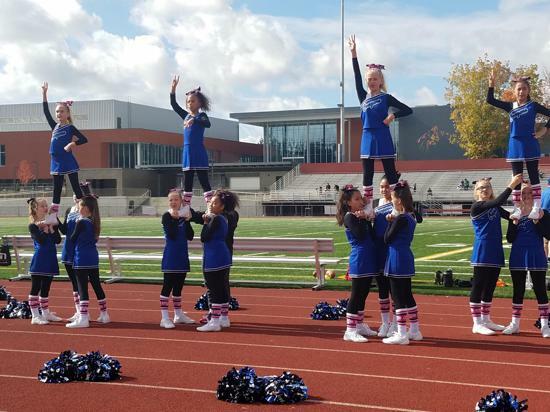 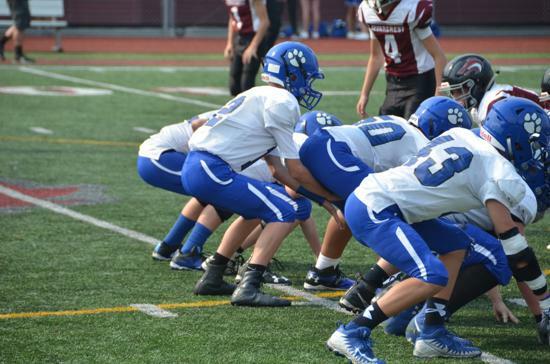 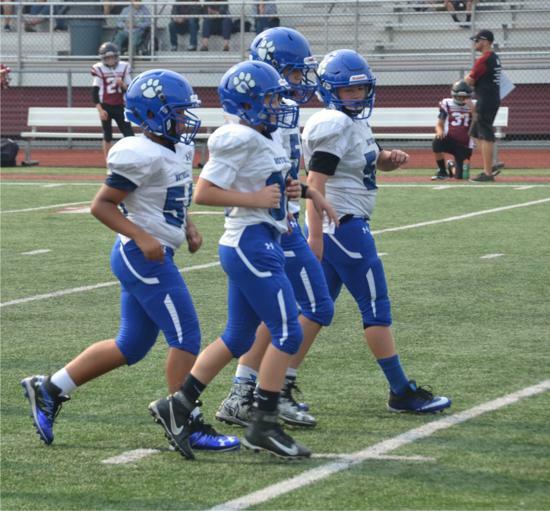 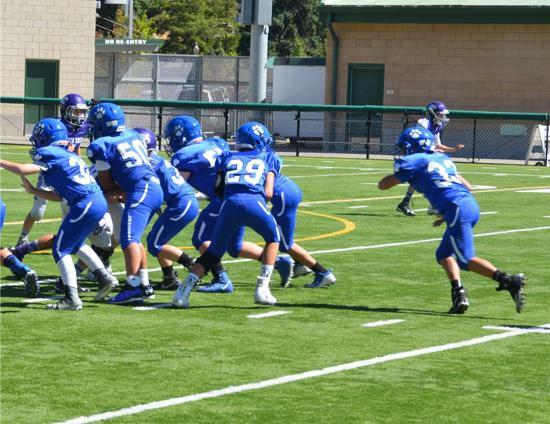 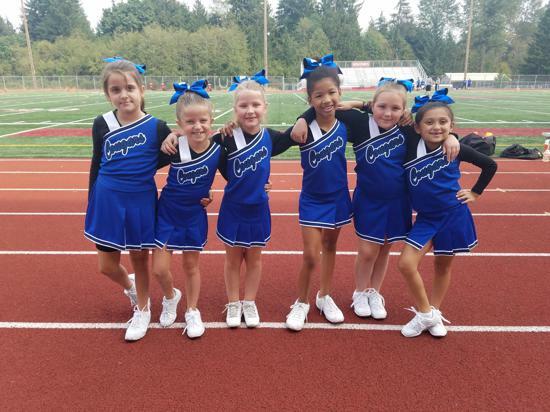 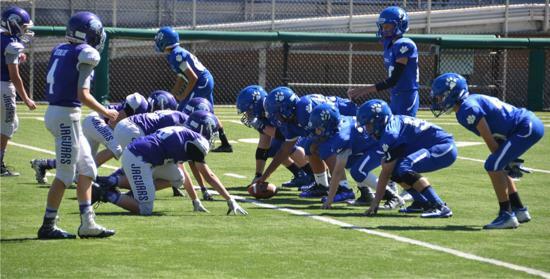 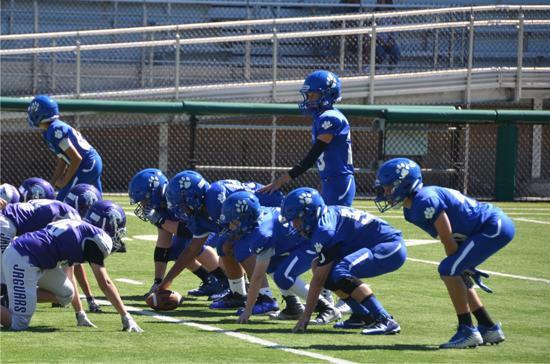 The Bothell Cougar Junior Football Association (BCJFA) is one of the premier youth football organizations in the Pacific Northwest. 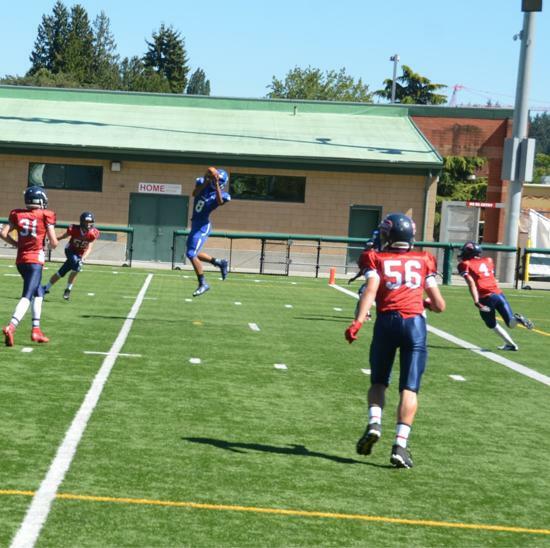 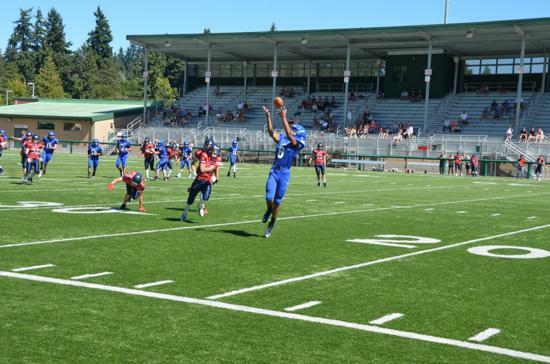 Located 15 miles Northeast of Seattle, BCJFA competes in the Greater Eastside Junior Football Association (GEJFA). 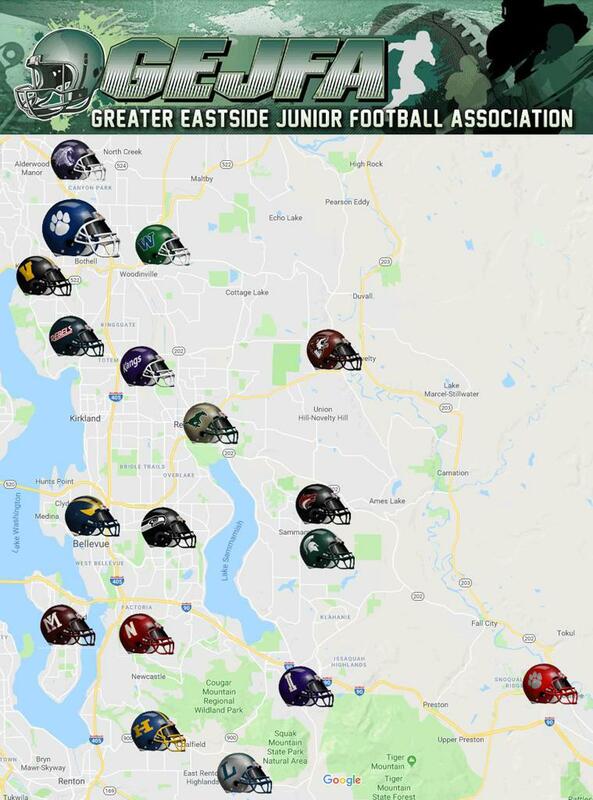 The GEJFA is comprised of 18 member organizations ranging in location from Bothell in the North to Renton in the South, North Bend to the East. 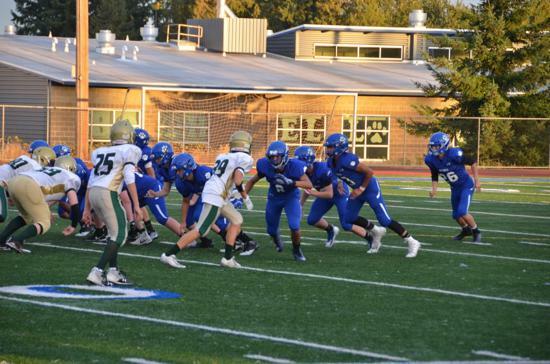 BCJFA perennially places many teams into the GEJFA playoffs at the end of the season. 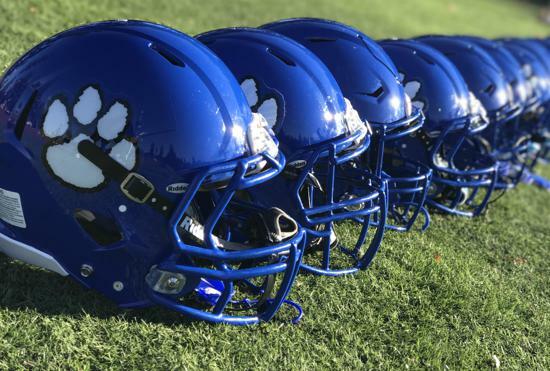 Many BCJFA players go on to play and star at Bothell High School and we are proud to have players that have gone on to play football in college and the NFL. 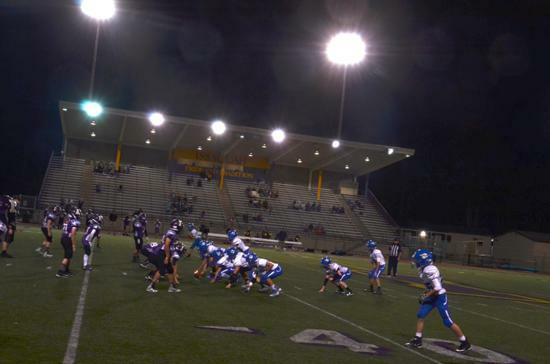 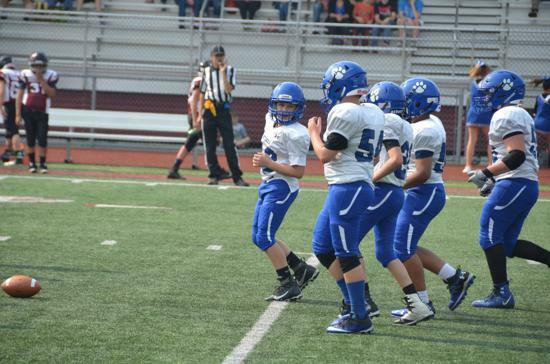 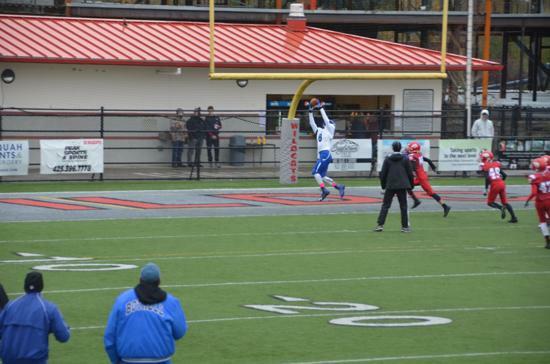 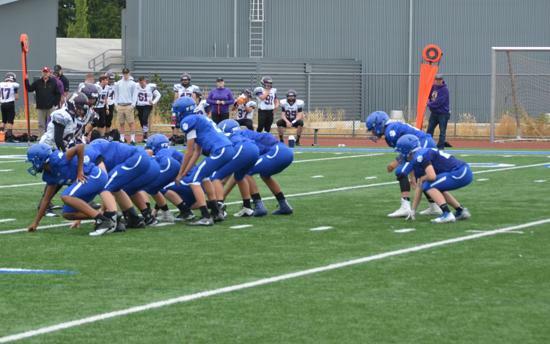 Bothell Cougar Jr Football Association is part of the Greater Eastside Youth Football Association. 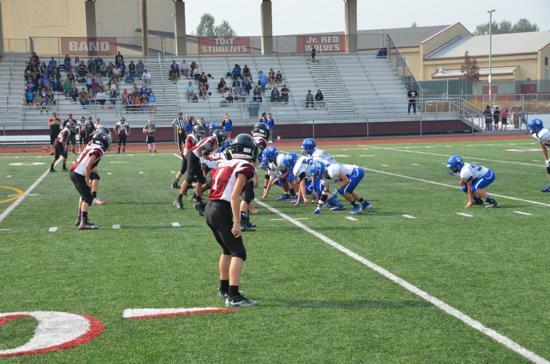 This is the place to go to learn about the league, rules, other teams, etc.